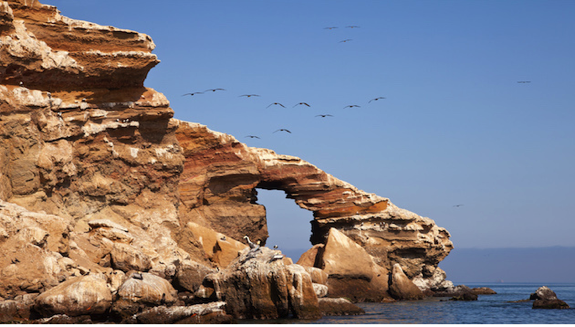 Often referred to as the poor man's Galapagos—they're incredibly cheap to visit and are home to unique and diverse species including Humboldt penguins and giant sea lion colonies—the Islas Ballestas are part of the larger Paracas National Reserve. Besides the half-day boat trip out to the islands the reserve also holds red sand beaches to explore, ancient petroglyphs to discover and rocky cliffs that look out over the crashing surf. A perfect day is spent visiting the islands in the morning and then renting a bike in the town of Paracas and riding around the peninsular reserve the rest of the day. 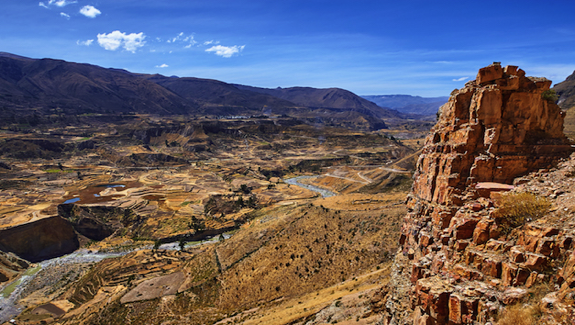 With cliffs that hover over 13,000 feet above the valley floor, Colca Canyon is one of the deepest canyons in the world and the natural marvel, located just outside the charming colonial city of Arequipa, is one of Peru's top attractions. Besides the amazing views, natural hot springs and endless hiking opportunities, Colca Canyon is also the best place in the world to see the giant Andean condor up close as they often hover above the canyon rim and right in front of visitors' faces as they scan the valley floor far below. You would have to travel to the Himalayas to get peaks higher than those found in Peru's Cordillera Blanco (White Mountains), and Huascaran National Park is home to the tallest of the tall, including Huascaran itself, the country's highest, surpassing 22,000 feet. 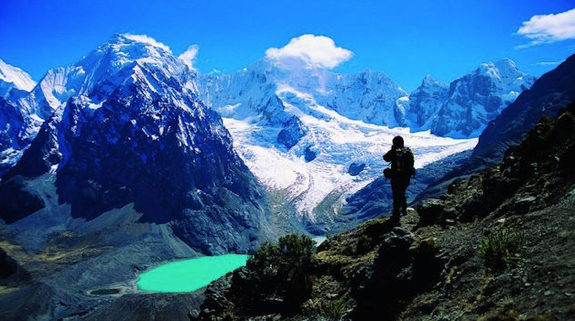 Located just outside of the city of Huaraz, known as the outdoor enthusiasts's capital of Peru, this is the highest tropical mountain range in the world and an absolute mecca for hikers and those who simply want to gawk at impressive mountain scenery. Turquoise blue high alpine lakes are fed by more than 600 glaciers, all of them crisscrossed by trail networks where pumas, condor and a wide variety of birds are often sighted. With a lone mountain rising out of the flat jungle like a scene right out of myth and legend, Sierra Divisor is Peru's newest National Park and has not experienced a rush of tourism yet. 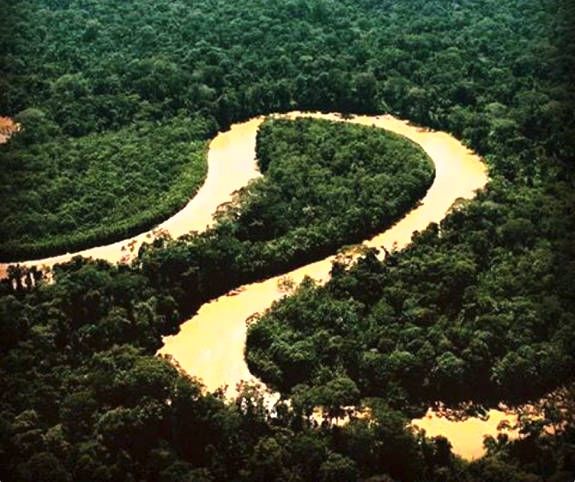 Besides conical rainforest covered volcanoes that issue steaming hot spring rivers at their base and spectacular waterfalls, Sierra de Divisor park is also home to an incredible variety of Amazonian flora and fauna as well as many villages of the matriarchal Shipibo tribe, known across the country for their fine embroidery skills. 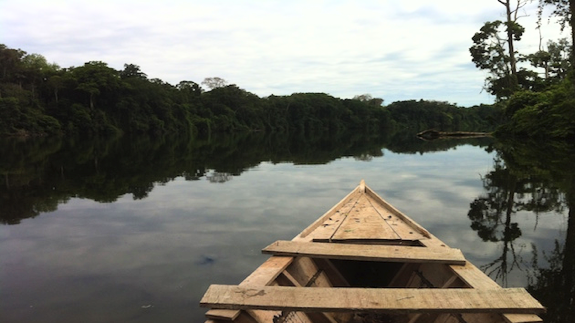 The park is a day's boat ride from the rainforest metropolis of Pucallpa and accessible from the quaint riverside village of Contamana, where tour agencies have recently set up shop.